Advice to old school Word Pressers – Don’t ignore your site! So this site has been pretty much dormant for years now. It still sits on an old server that I have running here in the basement by my desk. Every once in a while, I notice that the fan is running on the box, indicating that someone may be hitting it. Well, unfortunately, the only people hitting it were hacker types who had been trying to draft this here site into a bot army. It had been overrun once before, with some idiot inserting a bunch of spam into old posts. I’ve mostly cleaned that up, but needed a way to block the ongoing brute force attacks. Fortunately, there is a solid plugin called Wordfence that I should have been running a long time ago. I put it in and discovered that the whole site was full of noxious files filled with goodness knows what kind of different stuff. All for the script kids to redirect to. That’s all been cleaned up. 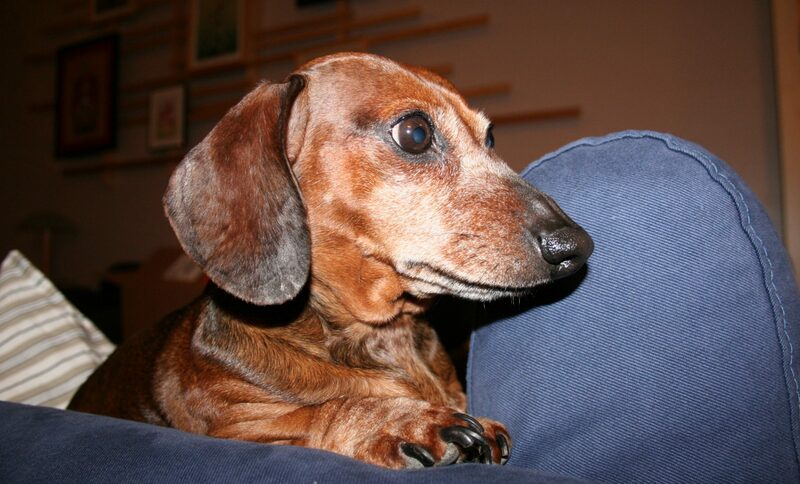 I removed all the old infected themes and plugins, and things are getting back to normal here at bookerdog.com. This doesn’t meant that I’ll be doing much of anything more on the site, but it feels nice to do a little house cleaning. 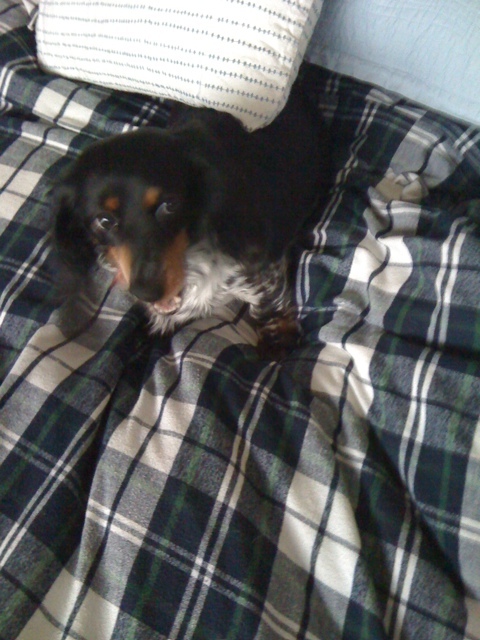 Hey there everyone, this is Auggie here. 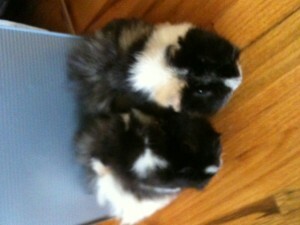 Just wanted to update you on the piggys. They celibrated there third birthday on saturday, this weekend. See ya! Auggie, out! Well, it’s been a couple years, but I decided at the last minute to put a Derby Mix together for this year. You always need a theme, and I decided to use nothing but songs that we purchased since the 2010 Derby. There’s no fancy audio clips, just good old fashioned feel good music that is sure to bring you home a winner. You can click the links below to get the mix. The cover art is kinda NSFW, but totally in the spirit of the Derby. Alternately, you can download these from YouSendIt. Probably Faster. 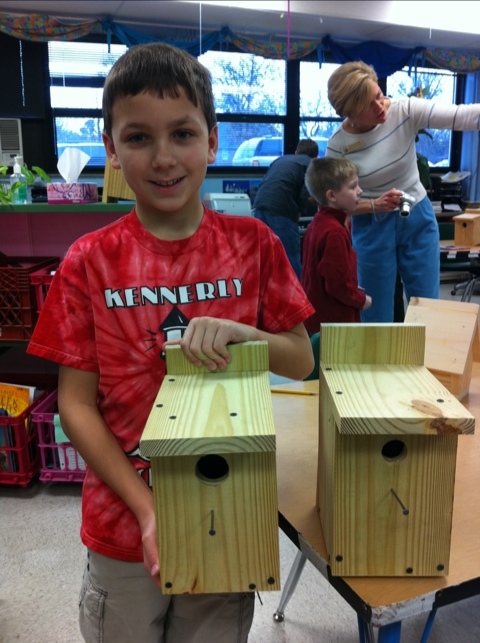 Auggie’s leap class was building birdhouses today.